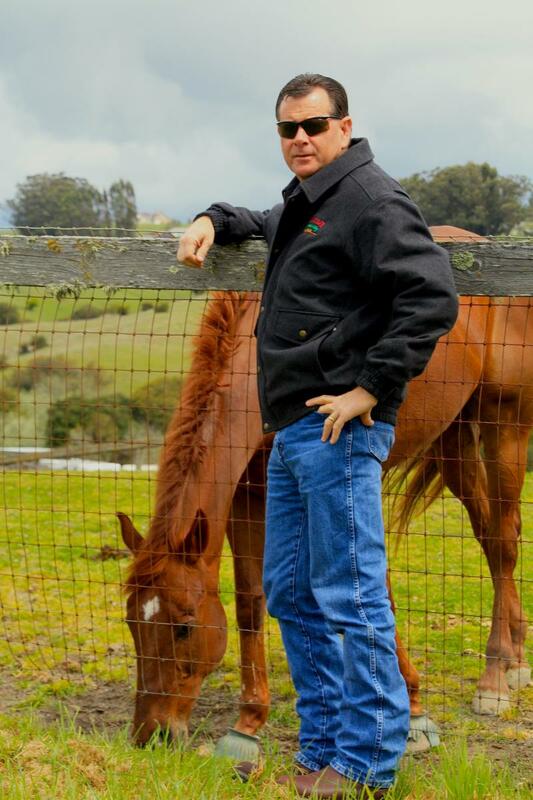 Danny Winters, President and CEO of North Bay Hay & Grain began his humble beginnings in Alturas California, the most Northeastern corner of California. At the age of 15 he began working as a ranch hand at Alturas Ranches, then known as Lyneta Farms, one of the biggest suppliers of hay in Northern California. Danny was a hard worker and found himself keenly interested in the process of making hay. His dedication and hard work did not go unnoticed by the ranch staff and he was soon trained to cut, or “swath”, and bale the hay. This training included dew point and moisture knowledge. He took this training seriously, priding himself on knowing when hay was just right for cutting and baling. He quickly became an employee to be valued. Danny loved being part of the high-mountain desert community and enjoyed the outdoor recreational activities that Northeastern California is widely known for; namely hunting and fishing. In his late teens, Danny left the mountains for some time in college, studying geology and general studies before the mountains and the hay ranch called him home. Back at the ranch, Danny once again enjoyed baling and cutting and simply being around the hay. It was when he began to transport hay to the Petaluma area in 1987 that he set down roots in Sonoma County. In 1988 Danny met Petaluma native, Susan Froberg. They married in 1990 and have raised four daughters together. Danny founded North Bay Hay & Grain in Petaluma in 2009. In 2012 Danny and Susan purchased 172 acres of premium land in the Sacramento Valley and named the ranch D & S Ranches which houses four 24,000 sq. ft hay barns allowing for a capacity of 10,000 tons of hay storage. On this land alfalfa and sunflowers are grown with the eventual plan to grow trees as well. His goal is to blend his passion, years of experience and expert knowledge to provide top quality hay to his customers and reliable transportation through his well-maintained trucks and quality drivers and now storage to assure customer satisfaction. NorthBay Hay & Grain is a family owned company that takes pride in understanding customer needs and delivering quality product.